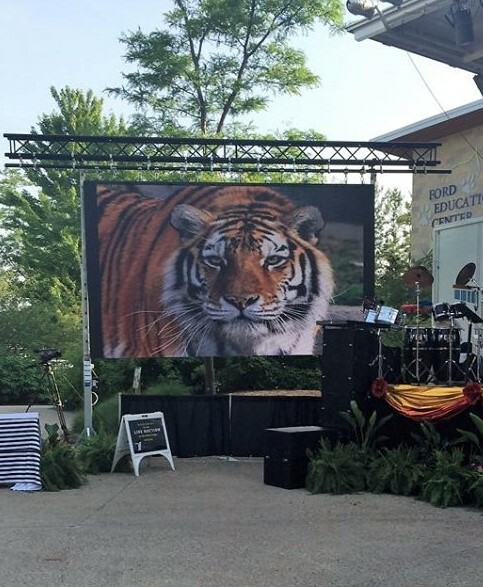 Ignited Light and Sound Videowall at Sunset at the Zoo 2016! 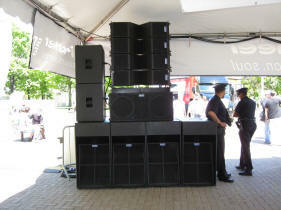 Ignited Deploys a New ISP Technologies High Definition Line Array ! 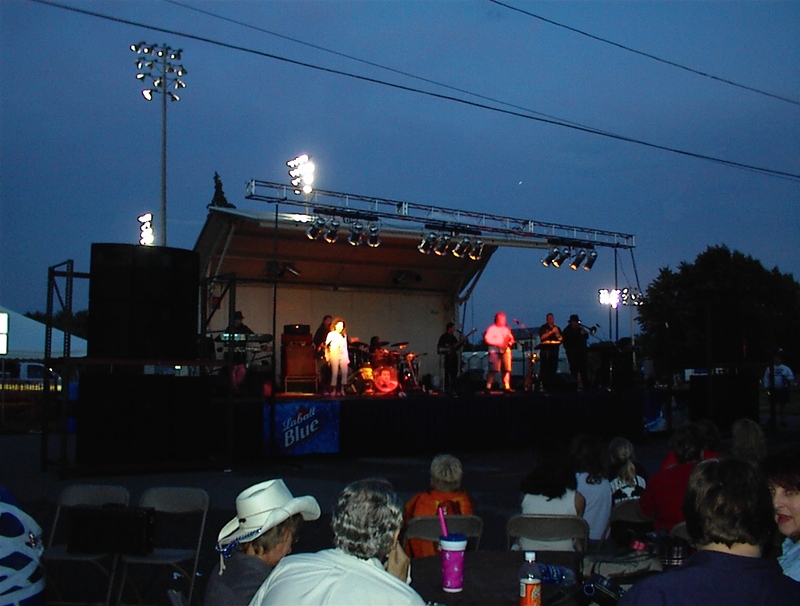 Ignited Light and Sound took delivery of their new state-of-the-art ISP Technologies HDL4210 Line Array system and immediately put it to work! 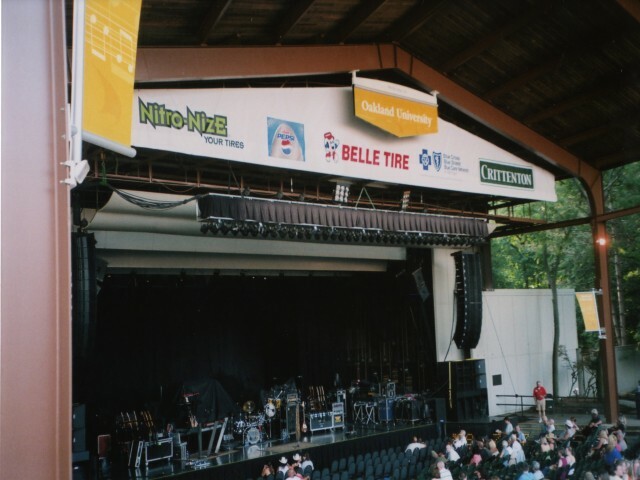 This system could be seen everywhere this summer, including the Movement Electronic Music Festival, Trace Adkins at Meadowbrook, The Ann Arbor Art Fair, Rochester Hills Festival of The Hills, as well as many local events like the City of Warren Summer Concert Series and Birmingham's Lebanese Festival. 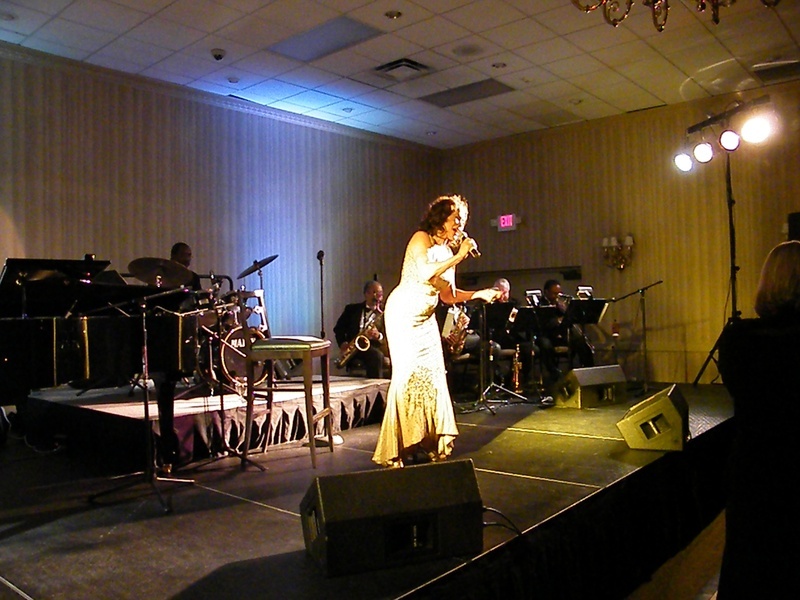 Freda Payne, Hotel St. Regis, May 8, 2009, "Tribute to Ella"
Ignited Stages and Audio Ignite the 2007 Woodward Dream Cruise! Ignited Light and Sound provided staging and production for the Ford Motor Company at Shain Park in Birmingham, as well as an audio system for Duggan's Pub AS WELL as an additional audio system during the day for Clear Channel at the Brooks and Dunn show AND a complete LED lighting rig for their DJ that night for the Afterparty at the Marriott Downtown! 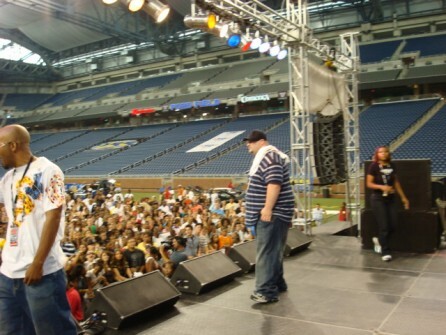 Ignited Supports The Hip Hop Car Show and Concert 2007 ! 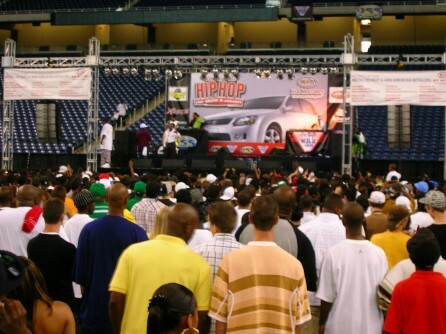 Ignited Light and Sound provided support for the 4th annual Clear Channel Hip Hop Car Show and Concert featuring Mims and Eve. We had a great time supplying Staging, lighting and audio support for the Car Show, featuring a concert by Plies, Mims and Eve. 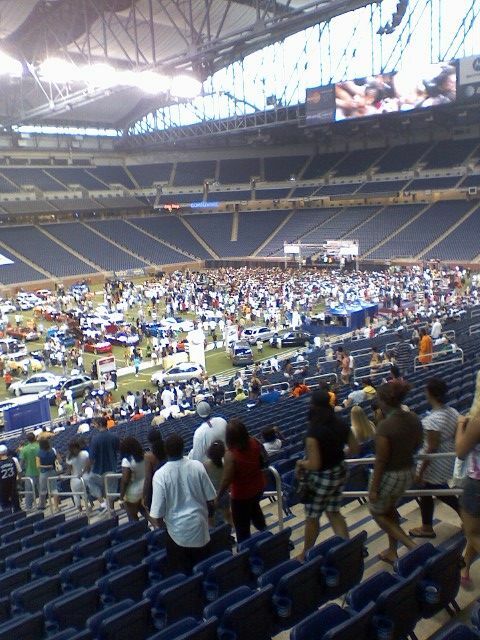 With over 10,000 people in attendance this was the largest event of this type for WJLB and WKQI. 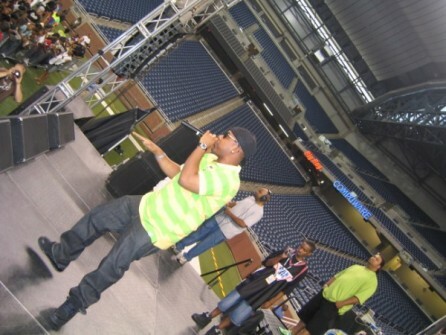 The venue was Ford Field in Detroit. Nope this wasn't the Woodward Dream Cruise this time - it wasn't even the Eastpointe/Gratiot Cruise! 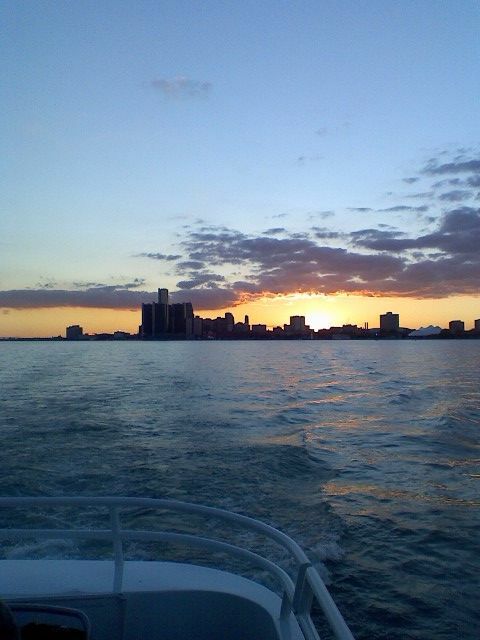 Ignited Light and Sound was lucky enough to get several gigs aboard The Ovation and Infinity yachts out of St. Clair Shores! Tough work but someone has to do it! 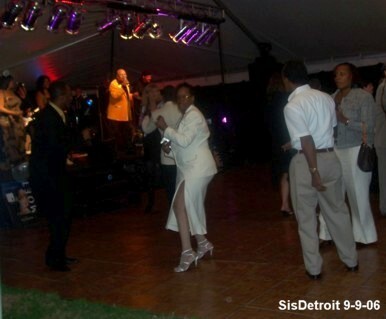 The pic below is from the back of the Ovation looking toward downtown Detroit. 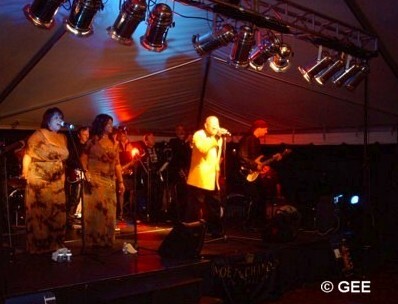 Ignited On The Road 2007 ! Ignited Light and Sound packed up the truck and spent the past two months on the road in locations like Hilton Head, SC, Cleveland, Ohio and Duluth, Minnesota! 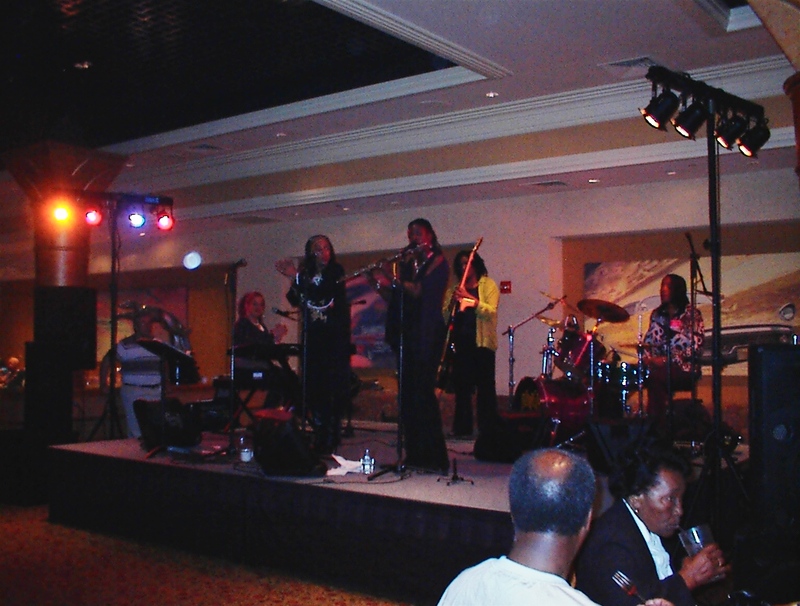 We had a great time supplying sound, lighting and video support for the IWLA Convention in Hilton Head, featuring a concert by YB&S at its conclusion. We then supplied video support, as well as audio for the Great Lakes Regional Conference of the American Music Therapy Association. 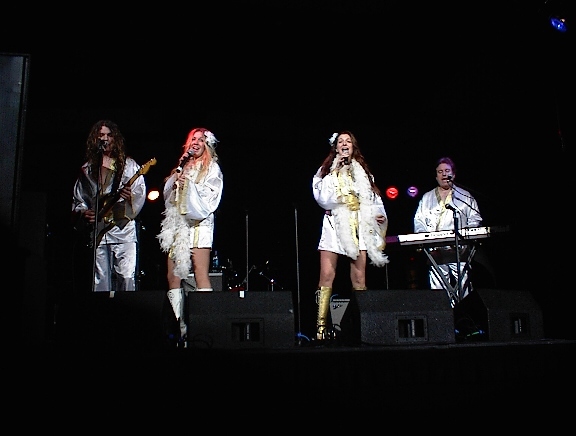 Following that we headed north to the city of Duluth, Minnesota for the Arrowhead Home Builders Show where we provided lighting, sound and backline for two tribute bands : "Almost Abba" and "The Mockers" at the DECC Arena. 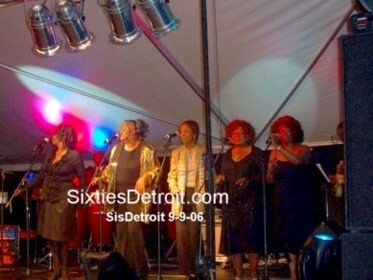 Ignited Helps Bring the Motown Mansion Back to Life ! 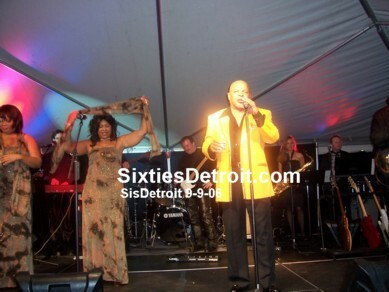 Ignited Light and Sound supplied a full stage, concert PA system, backline and event personnel for Herb Strather's Motown event at Berry Gordy's Mansion in the Boston Edison District of Detroit. 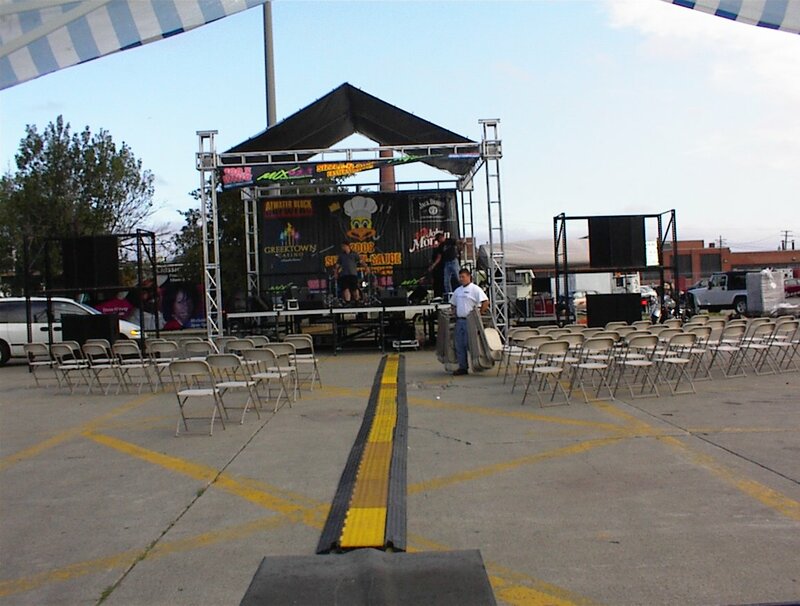 Ignited supplied a turnkey solution for this event: A performance stage, utilizing our StageRight stage platforms, our newly-expanded Yamaha sound system and monitor rig and labor. 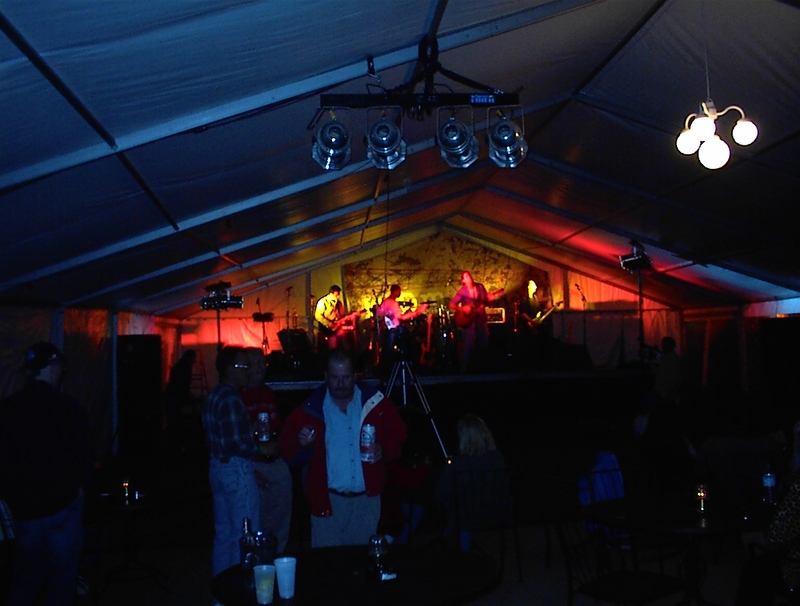 We also supplied all uplighting for the tents, as well as safety lighting for walkways and audience gathering areas. Ignited was also called upon to manage all power distribution for the event. 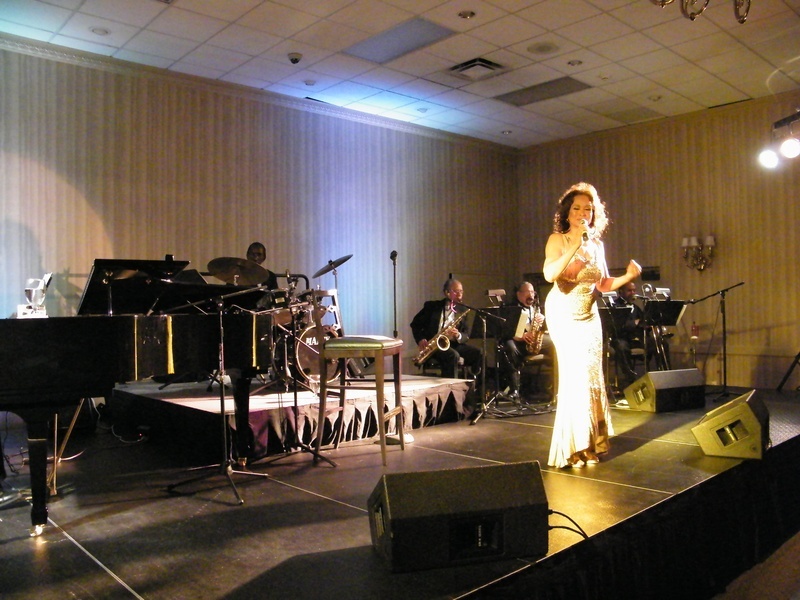 This was a night of amazing numbers of Motown greats gathering to honor each other's achievements, great performances and of course, great food! 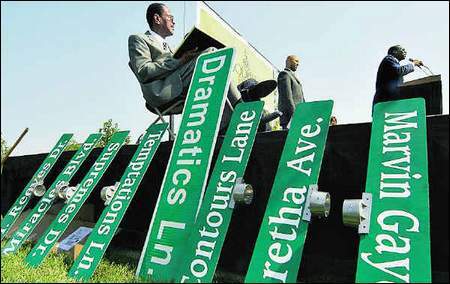 We also supplied a stage and sound system for the presentation of street names to the Motown artists at the Woodbridge Estates the previous day! Ignited Brings the Sizzle N' Sauce - Again! 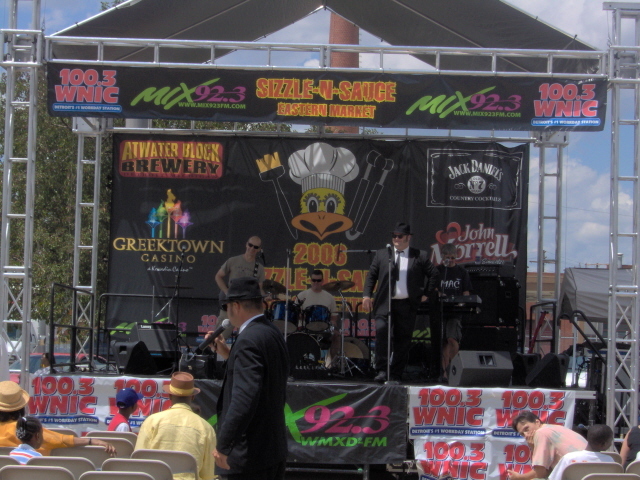 Ignited Light and Sound supplied a full stage, roof, PA system, backline and event personnel for Clear Channel Communication's Sizzle N' Sauce 2006 event at Eastern Market. 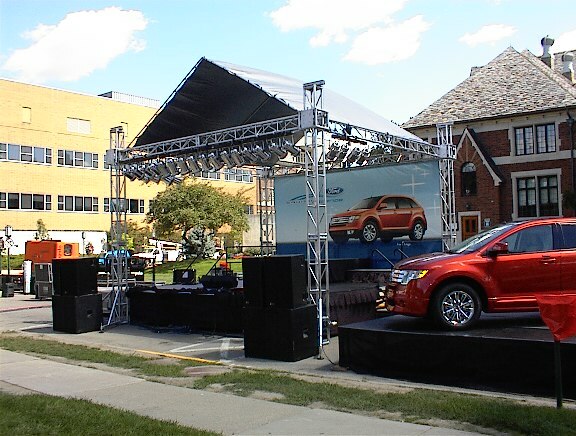 Ignited supplied a turnkey solution for Clear Channel: A performance stage, utilizing our StageRight stage platforms, Universal motorized roof system, our newly-expanded Yamaha sound system and monitor rig and labor. A weekend of great music, great people and great food! Ignited Lights Up Birmingham Nights! 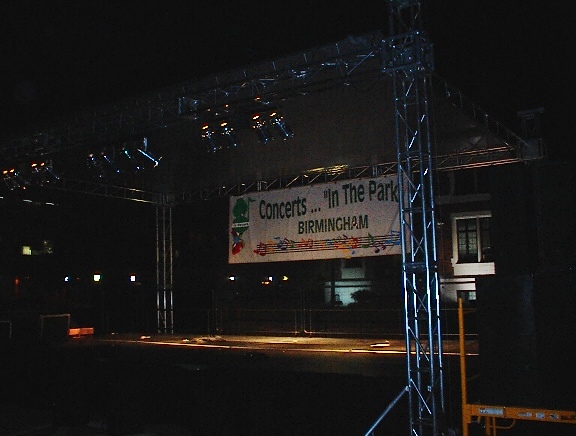 Ignited Light and Sound has been a longtime supplier of stages and sound for the City of Birmingham. 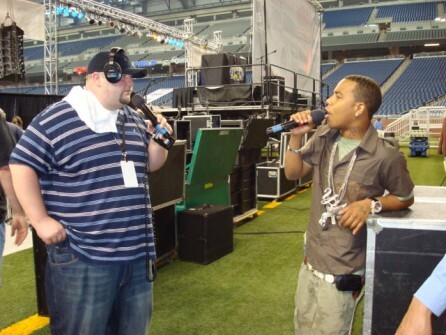 2008 has not been any different! 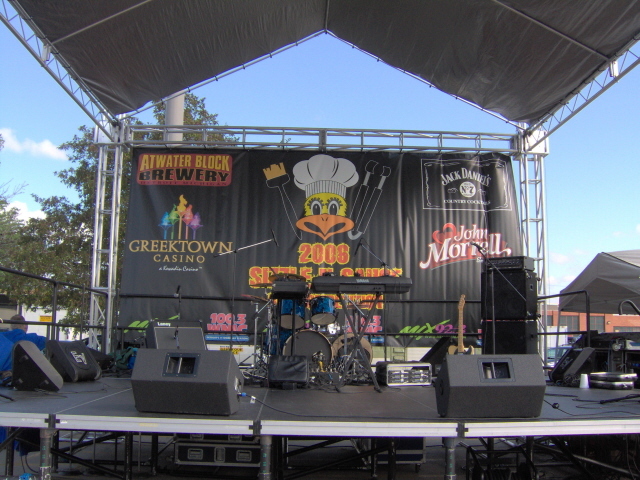 We have supplied stages for the Armenian Festival, Sound, Lights, Digital Signage and Stage for the Lebanese Festival and many more! Ignited Brings the Sizzle N' Sauce! 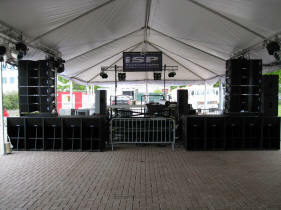 Ignited Light and Sound supplied a full stage, roof, PA system, backline and event personnel for Clear Channel Communication's Sizzle N' Sauce event at Eastern Market. 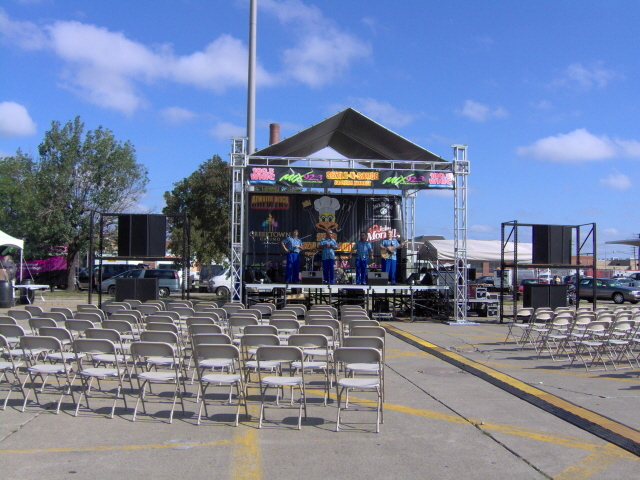 Ignited supplied a turnkey solution for Clear Channel: A performance stage, utilizing our brand-new StageRight stage platforms, our new Yamaha sound system and monitor rig, lighting and labor. 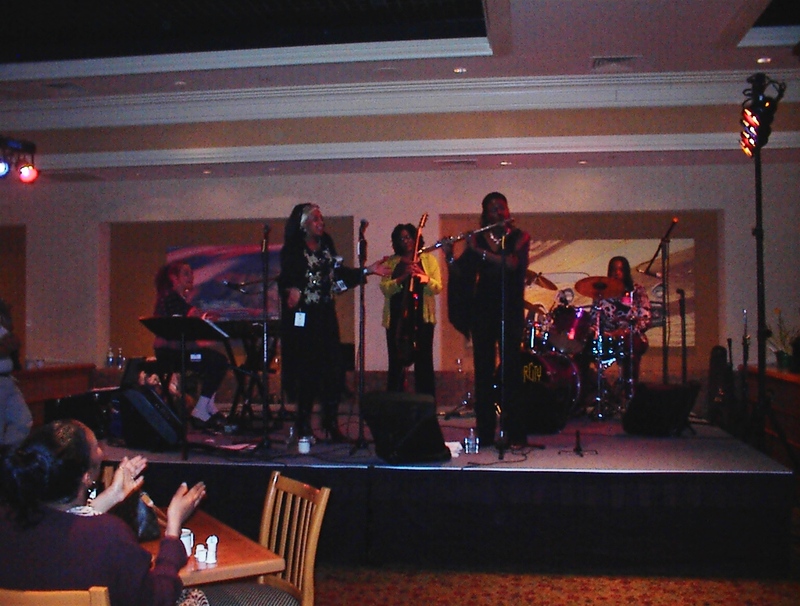 Ignited at the Motor City Casino! 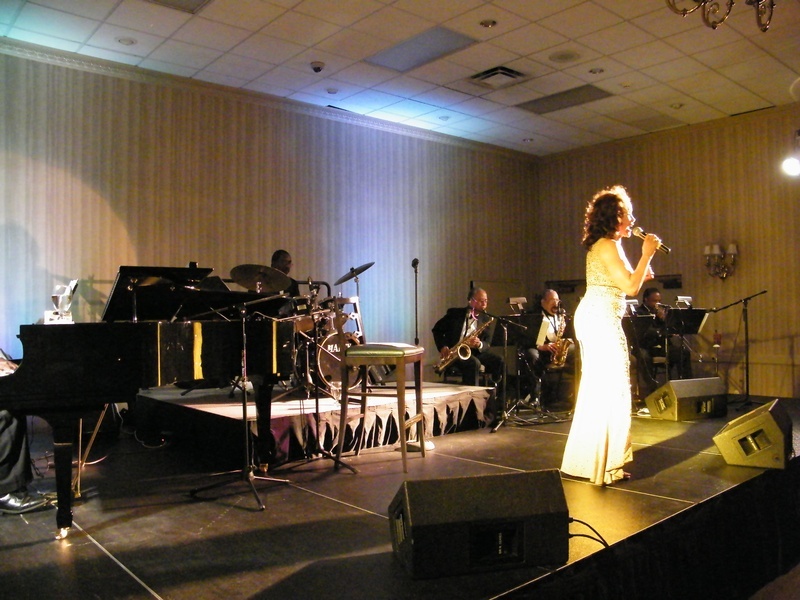 Ignited Light and Sound has been selected as the exclusive event supplier for the Motor City Casino Summer Jazz Brunch series. 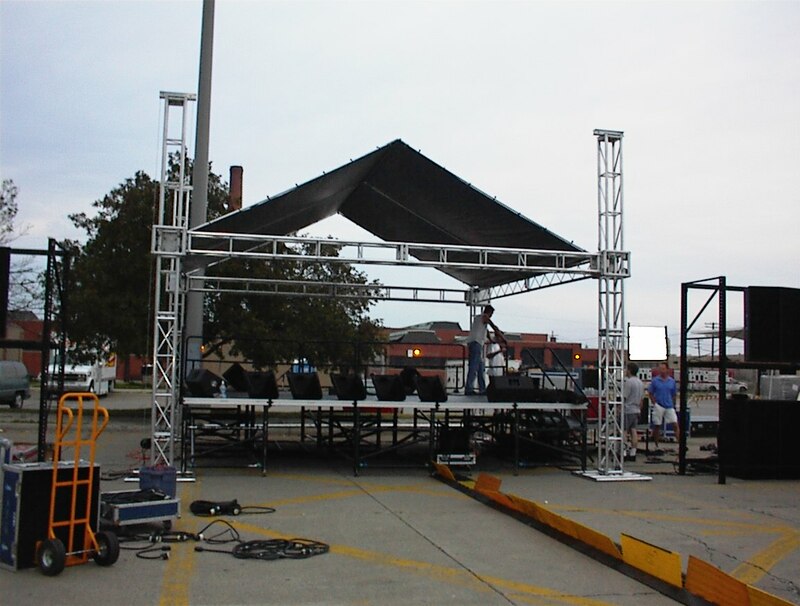 Ignited is supplying a turnkey solution for the Casino: A performance stage, utilizing our brand-new StageRight stage platforms, a full range sound system and monitor rig, lighting and labor. The series has been throughout the months of May, June and July. 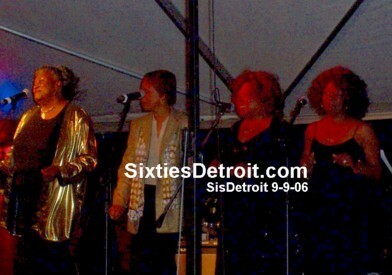 Straight Ahead performing at the Motor City Casino, May 11, 2003 ! Ignited at the Hockeytown Cafe! 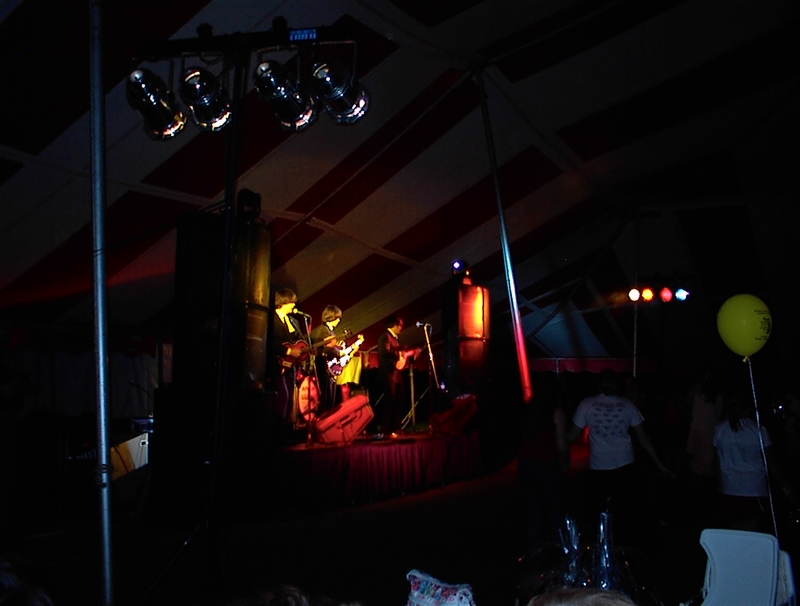 Ignited Light and Sound , responding quickly to a panicked call from a Detroit Promoter, supplied lighting for the CD release party for PBM Thursday night, May 22,2003 at the Hockeytown Cafe. The party was well attended and Ignited worked in conjunction with Thunder Audio (sound reinforcement) and Detroit Encoding (video recording) to ensure that the Release Party was a success! 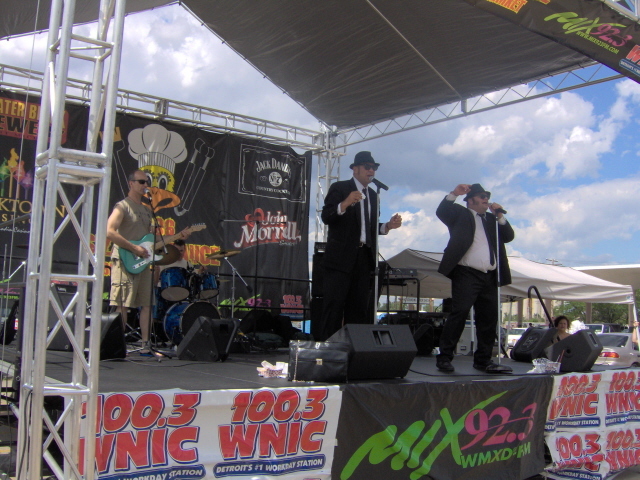 PBM rocks the crowd at Hockeytown Cafe! 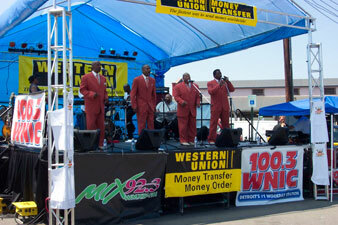 Shipwreck Union warms up the crowd. 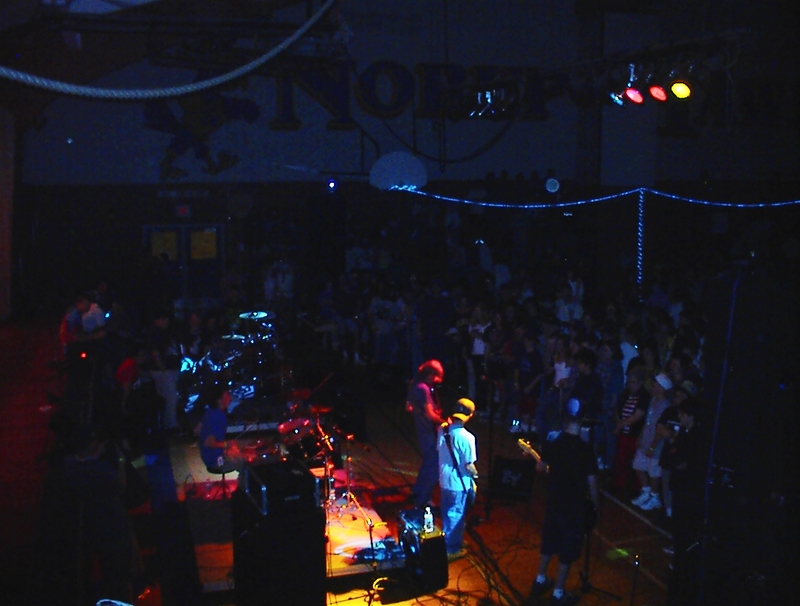 Ignited at the Norup Battle of the Bands! 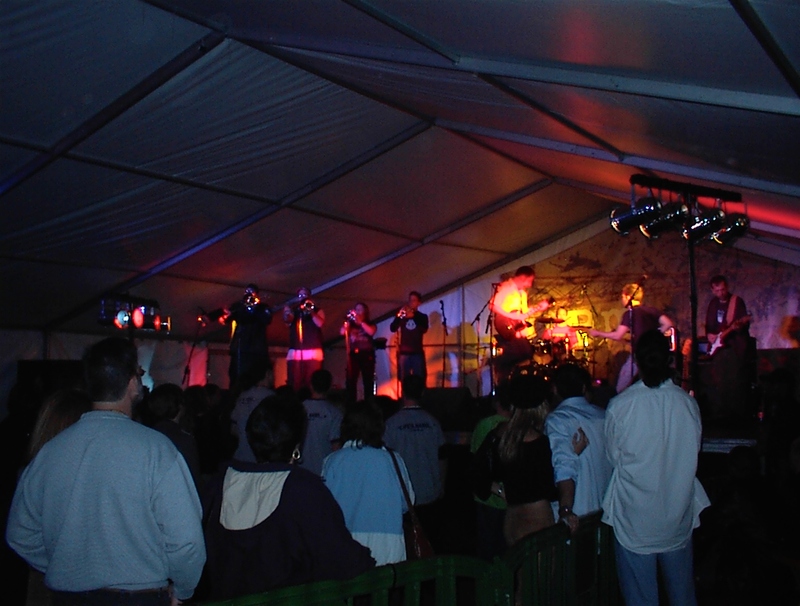 Ignited Light and Sound , for the second year in a row showed support for up and coming local musicians by co-sponsoring the Norup Battle of the Bands in Royal Oak on May 30,2003. The contest was well attended and Ignited supplied Sound Reinforcement and lighting to ensure that the finalists rocked the house! 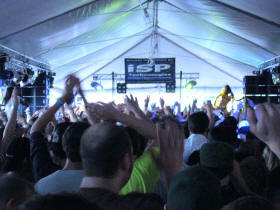 Three bands competed for hundreds of dollars in cash and prizes. Ignited not only co-sponsored the show, we also supplied laminated "All Access" Passes to identify participants, staff and judges. Competition was fierce! 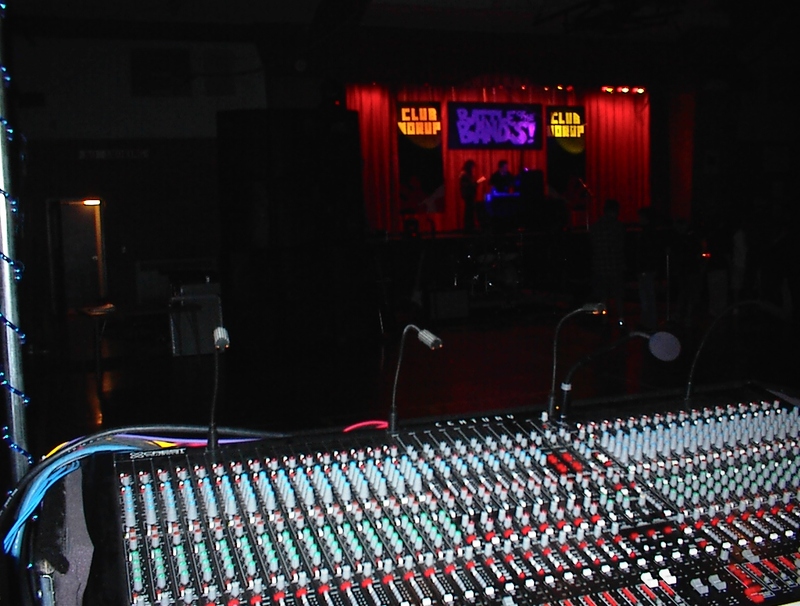 Mix position/view of the stage at Norup! 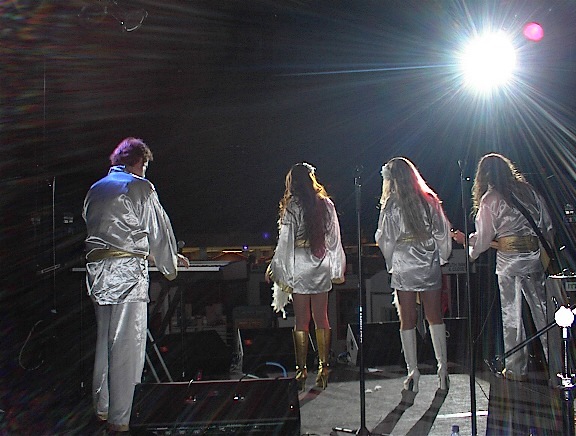 Ignited Mixes The Beatles Reunion! No, not really. 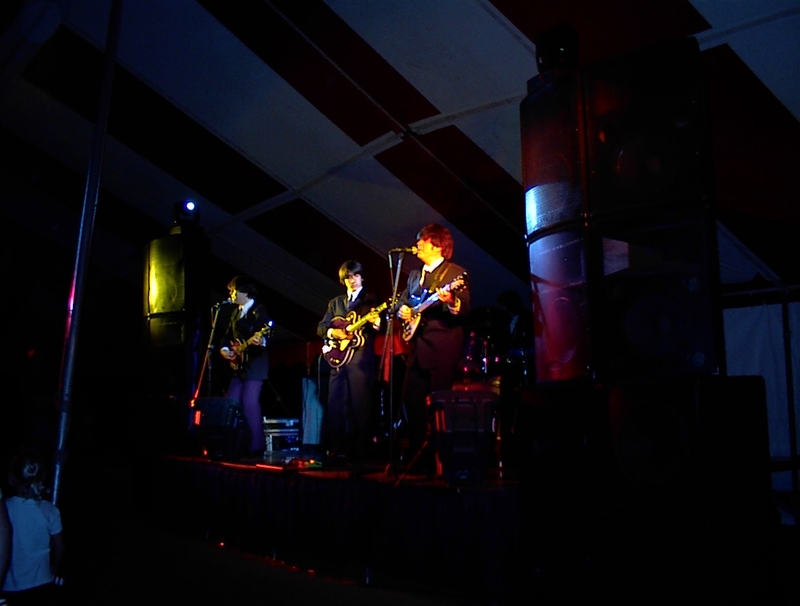 But we did provide PA, Lights, Generator and Backline for "Yesterday" one of the foremost national Beatles Tribute bands. 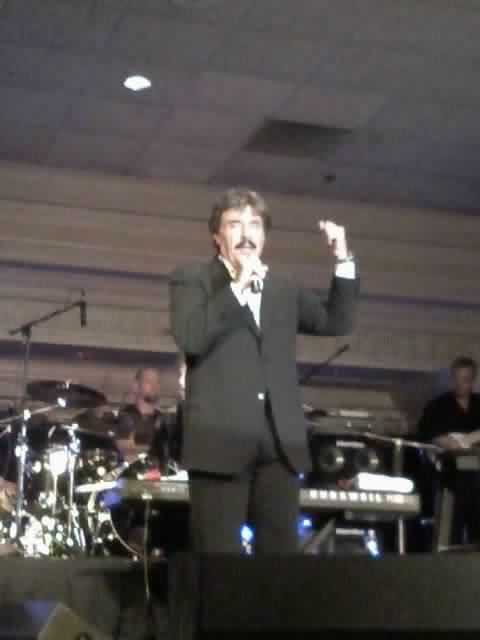 Yesterday flew in from LA for the event, which was a members-only party for the Barton Hills Country Club. 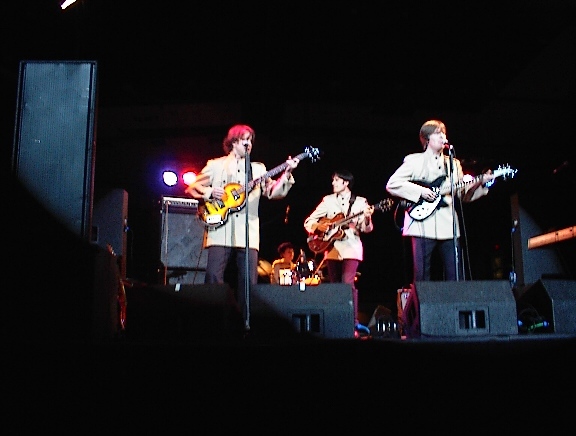 The Fab Four-alikes did a great job and were well received by the audience of just under a thousand! Yesterday plays "Yesterday!! Paul, George and John take the stage! Ignited Mixes The Art-Of-Fact Reunion! Ok this one was for real! Ignited provided a full concert-size, 24 box PA, 8-monitor mix, Lights, Truss and Structure for "Art-Of-Fact" a Detroit staple that broke up last year. 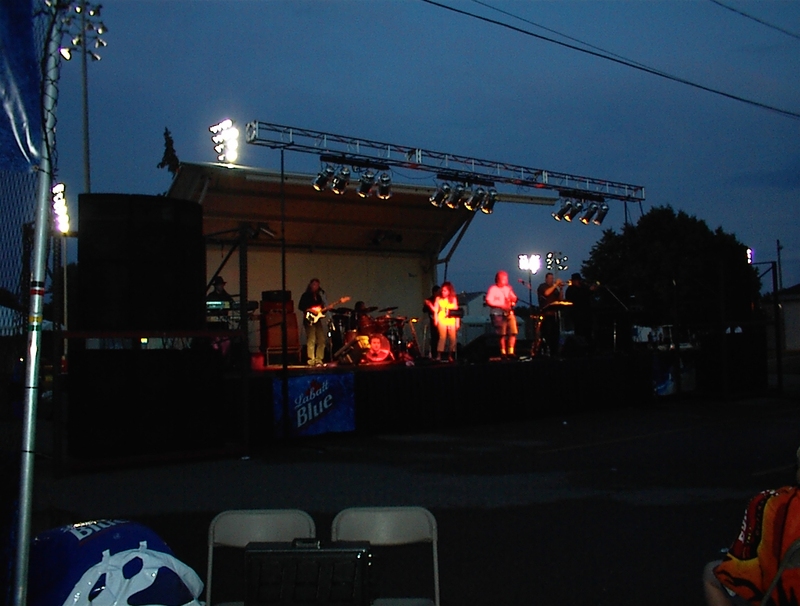 For this reunion performance at the popular Livonia Spree, AOF turned to Ignited to provide the Sound and Lighting Reinforcement, as they no longer had their own system. Nearly 800 people came out (after the storm cleared!) and cheered on the band. 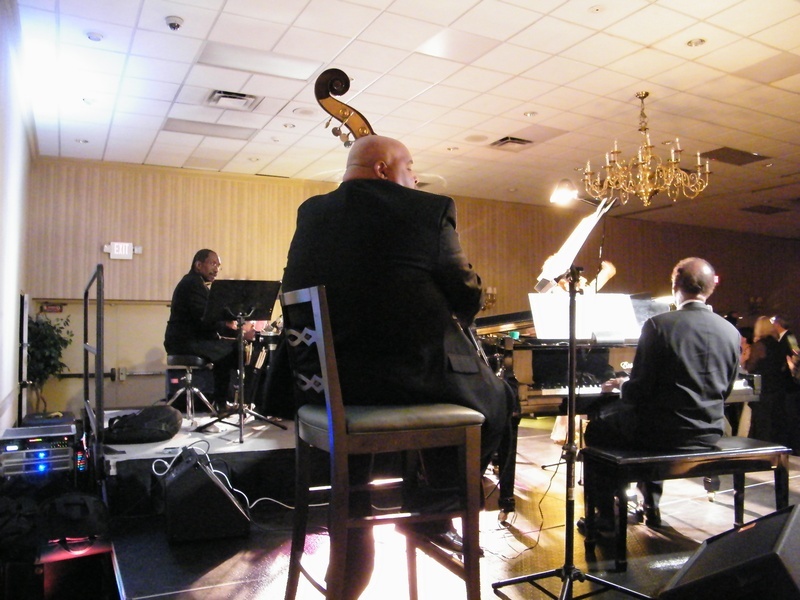 Yes, that is Ignited's owner, Kevin Kuptz playing saxophone center stage in the pictures! Art-of Fact at the Livonia Spree! Art-of-Fact plays for the crowd! 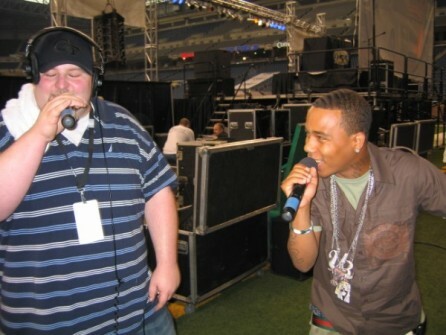 Ignited at the Eminem Concert! 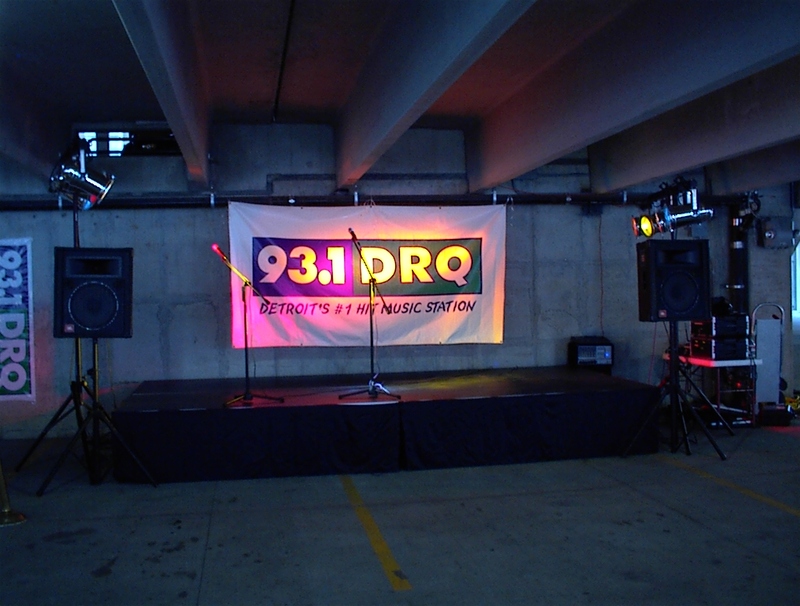 WDRQ radio called Ignited Light and Sound to supply a stage, PA and Lights for their remote broadcast right outside the doors of Ford Field for the "event of the year' - Eminem's two-night concert appearances. DRQ had a pre-party, hosted by their DJs and the place was jammed. Ignited drew upon our expertise in ISDN and audio to pull the feed from the radio station and to feed it back to them - all without the slightest glitch. 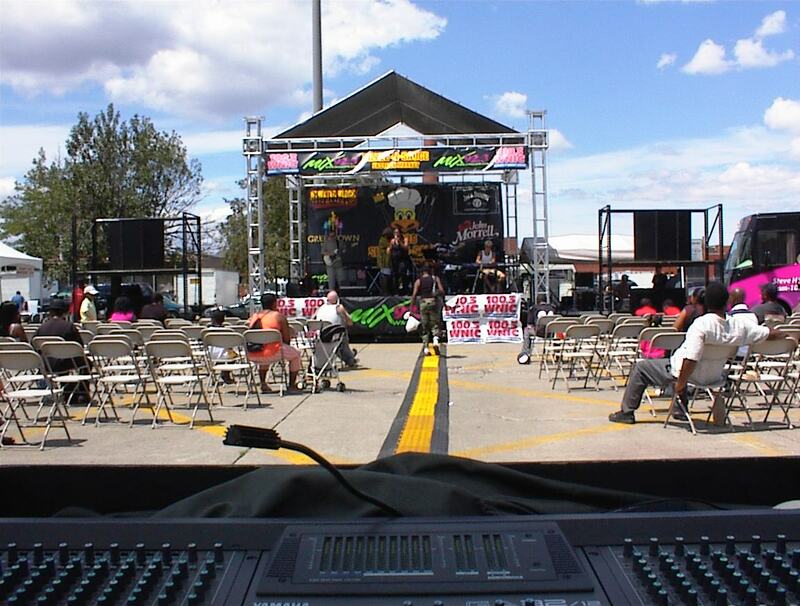 The WDRQ remote broadcast stage!